This family is really getting into it! 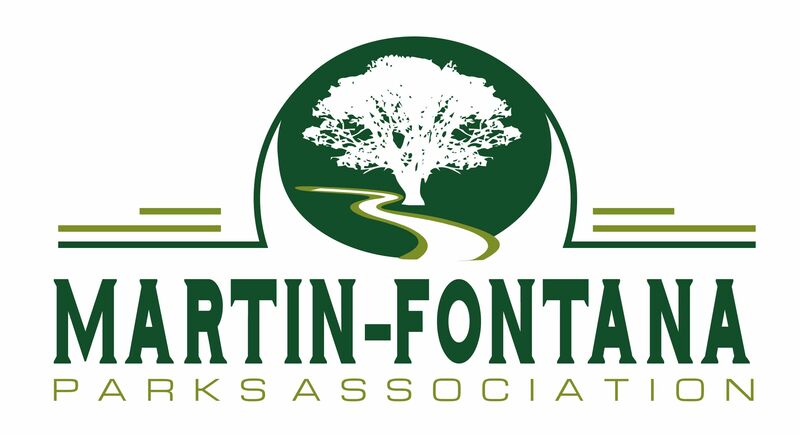 I am sure many of you have already seen the results of the huge tree-planting effort by Martin-Fontana Parks Association and Our City Forest in Jeffrey Fontana Park. Neighbors from all over the South Bay and OCF’s Tree Amigos, came to volunteer their time to plant 18 new trees and 7 shrubs. 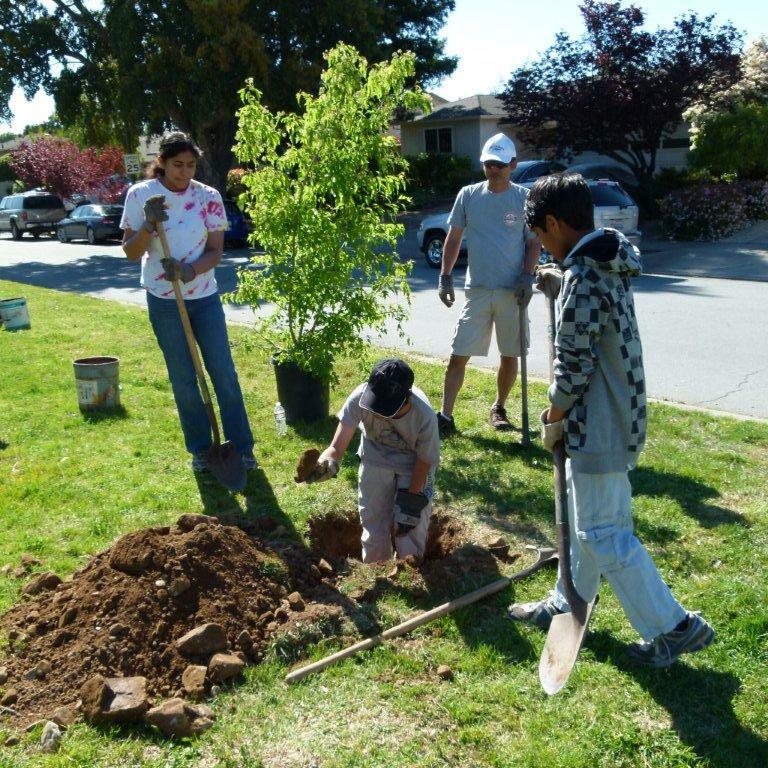 This, combined with last month’s (March 31) planting of 16 trees in T.J. Martin and Jeffrey Fontana Park, will almost complete this Spring’s tree planting efforts. One more effort, next week, on April 28th. The target this time is the garden area across from Glowing Court in T.J. Martin Park. We will be planting some shrubs and 2 more trees. We will meet at 9:00 AM at the Jeffrey Fontana Memorial Statue. MFPA and San Jose Adopt-a-Park will welcome the largest work party ever seen in our parks to plant, spread mulch, clean out weedy areas, and make our parks sparkle! Thirty six new trees in our two parks…. outstanding, yes? When an organization does some outstanding work to improve the community, they need to be acknowledged. The best way to acknowledge your support is to continue your membership and/or make a direct contribution to MFPA to continue these beneficial efforts. 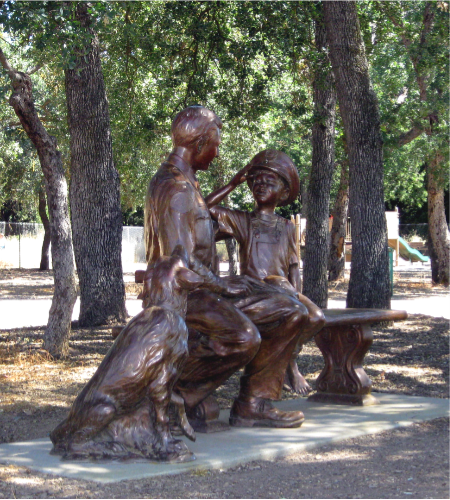 You already know of the target $1,300 to put in a bench, in the shade, by Tree #13. We are about half-way there. Additionally, we plan to install an educational CA Native Plant garden in the western end of Jeffrey Fontana Park. That will require funding. So come on…. you may not have been able to swing a pick or to wheelbarrow mulch…. but you certainly can write that check! It is effortless, why not go to our donation link at the top right of our home page or you can mail it to us using this form and help support MFPA, because you certainly can see and enjoy the benefits it brings to the community!